It doesn’t matter how large or small your home is, there’s something that almost every homeowner doesn’t feel that their homes have enough of: storage. This is especially true when it comes to our wardrobes. How many pairs of shoes do you have? How many shirt and pairs of pants? How many accessories? And where are you going to store all of those complete outfits when they’re out of season! 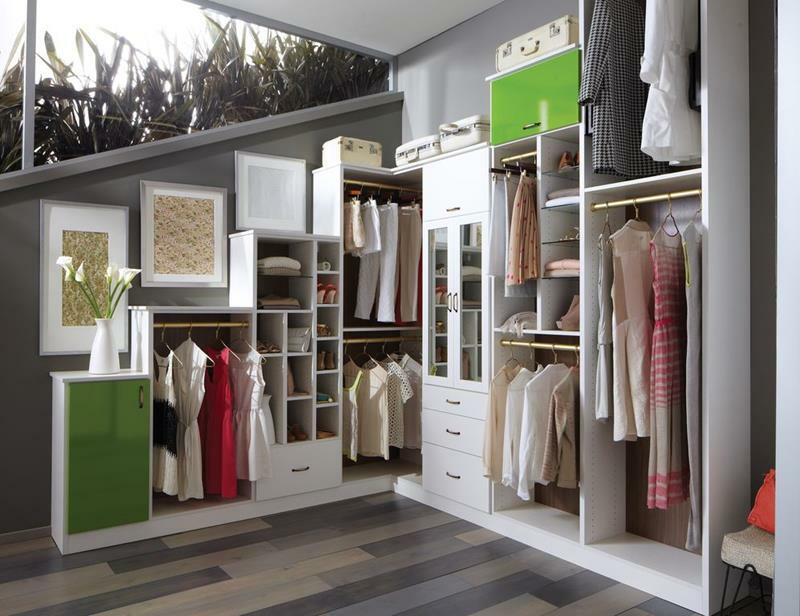 The answer, if you’re really trying to treat yourself in your home’s design, is the walk-in closet. Now, having a closet that’s big enough for you to walk into a stand in is, of course, something that’s a joy in and of itself. However, if you really want to get the most out of that storage space, then there are plenty of different things you can do! In fact, it’s possible through sound design to turn a walk-in closet into something almost approaching another living space. 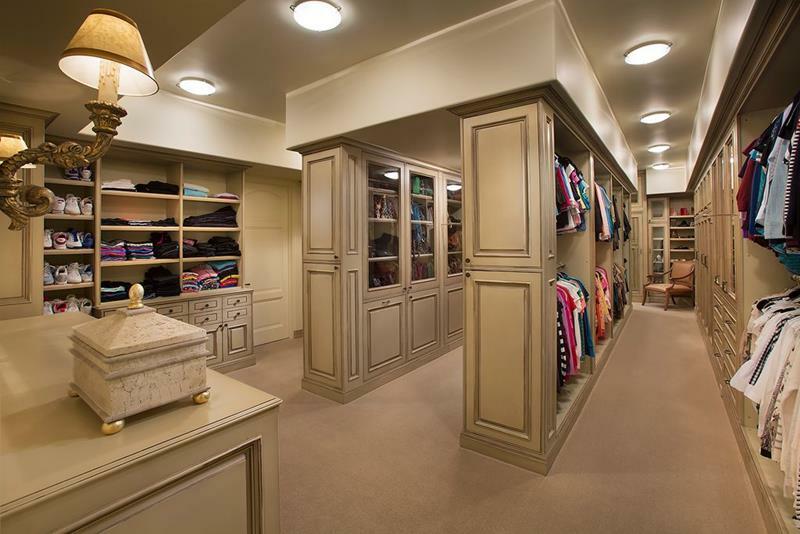 On the list below, we’ve put together 20 absolutely amazing walk-in closets that are sure to make your jaw drop. 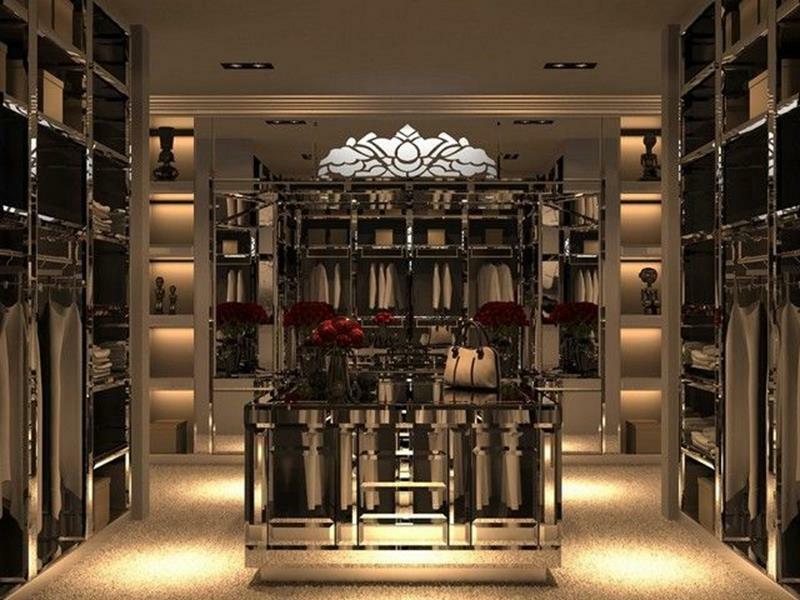 So, if you’ve been dreaming of the ultimate place to keep all of your clothes and belongings, take a look. You’re going to find plenty of design inspiration in the 20 examples of beautiful walk-in closets that follow. The small bench that’s at the center of this walk-in closet is the perfect spot for getting ready. The unique cabinet design of this walk-in closet makes the space totally unique and cool. Hey, if you’re going to get dressed in your walk-in closet, then why not have plenty of reflective surfaces. You’ve got to love the way that the hardwood floors counteract the brightness of the white cabinetry in this walk-in closet. 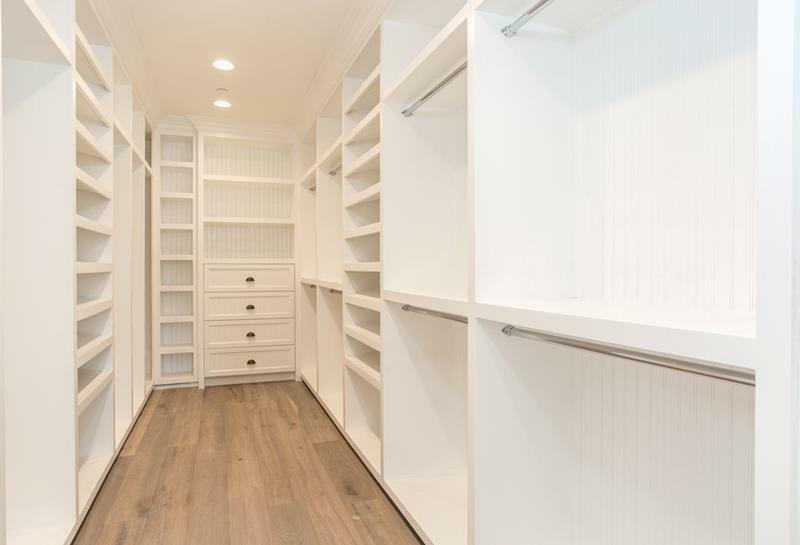 With rows and rows of shelves and hangers in this gorgeous walk-in closet, there’s enough room for an army’s wardrobe!